Actor Stephen Collins is trying to halt spousal support to his estranged wife in retaliation for leaking audio of him confessing to molesting children. 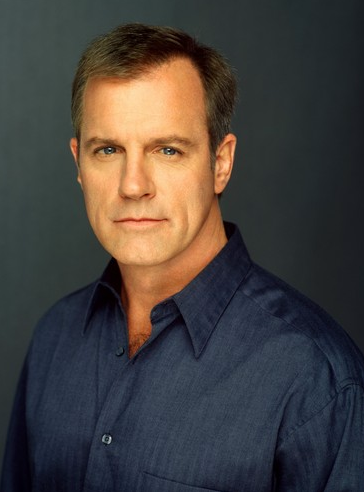 Stephen Collins wants a judge to deny his estranged wife any future spousal support payments over the leak of audio in which the former “7th Heaven” star purportedly acknowledges molesting underage girls. Collins’ attorney Mark Vincent Kaplan filed a trial brief Friday stating that his client has lost all future earning power due to the posting of the audio on celebrity website TMZ. Grant has denied she provided TMZ with the recording made during a 2012 therapy session. The Associated Press hasn’t authenticated the audio. A trial on how to divide the pair’s assets is scheduled to begin Wednesday. Collins and Grant were married in 1985 and the actor filed for divorce in 2012. The actor had agreed to pay Grant $13,000 a month in spousal support. Her attorney Larry Ginsberg did not immediately return an email seeking comment.